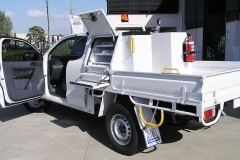 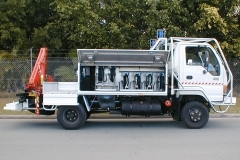 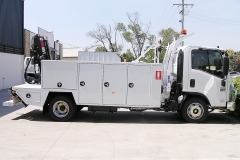 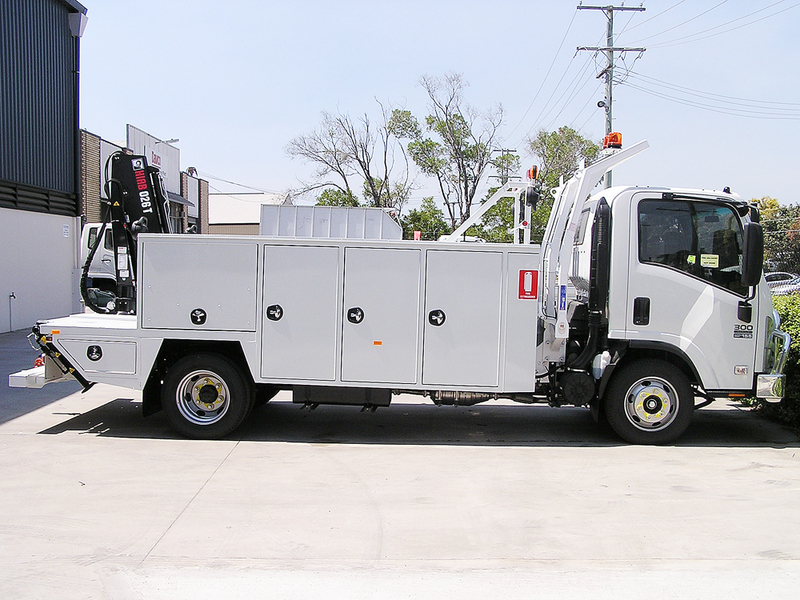 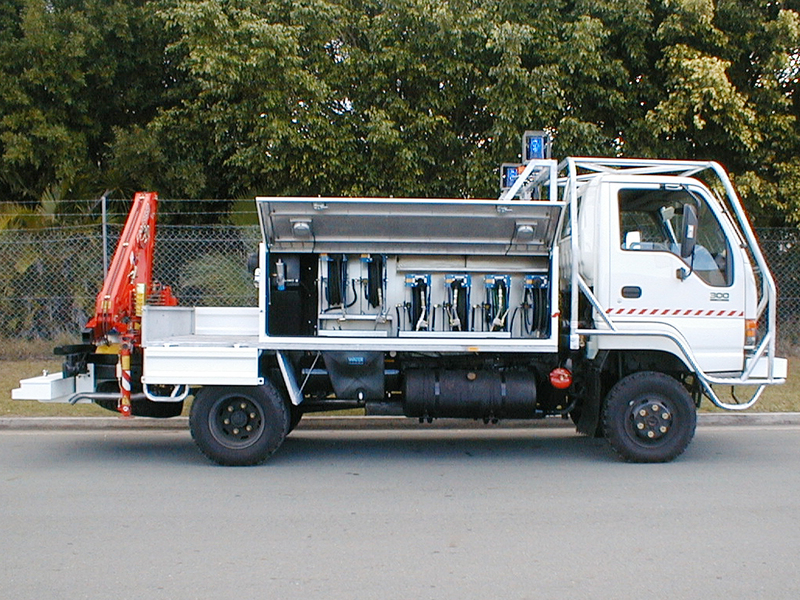 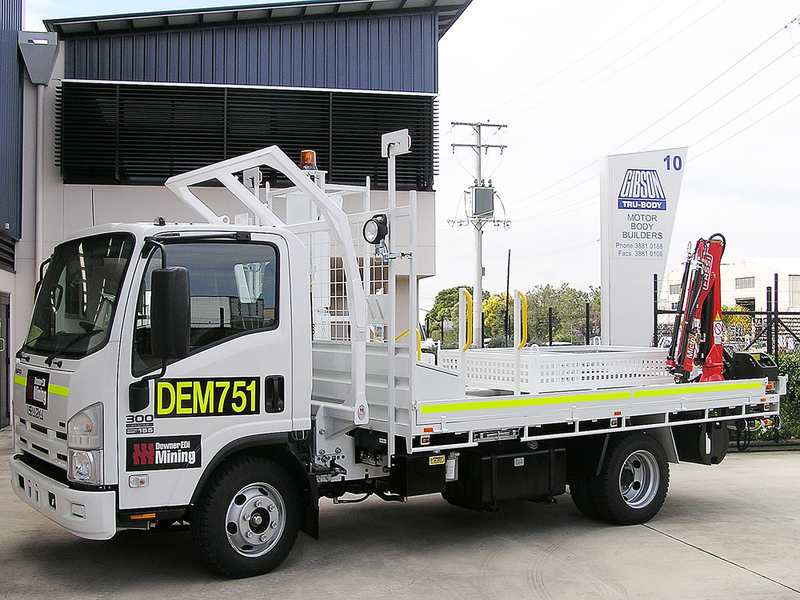 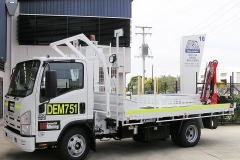 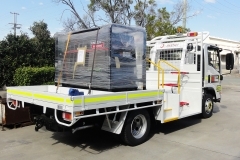 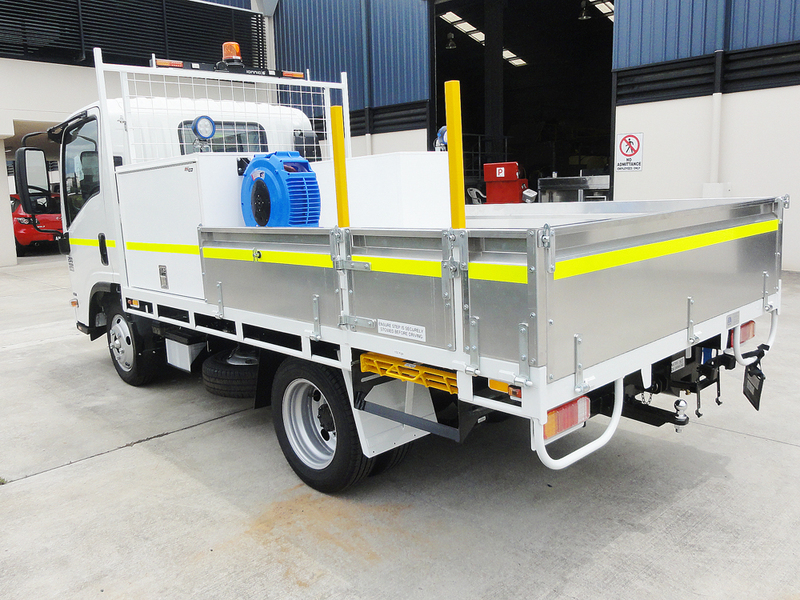 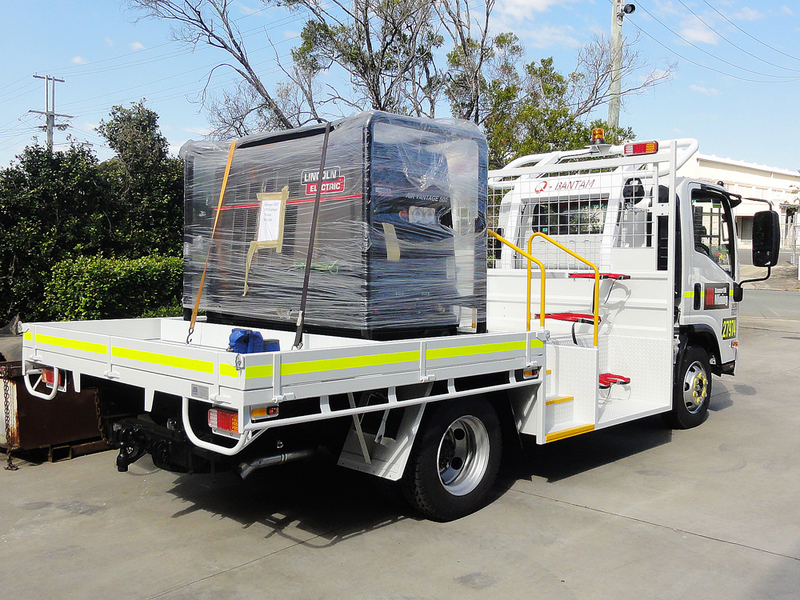 Mine vehicles, are designed for use within the mining sector and are normally built to mining standards. 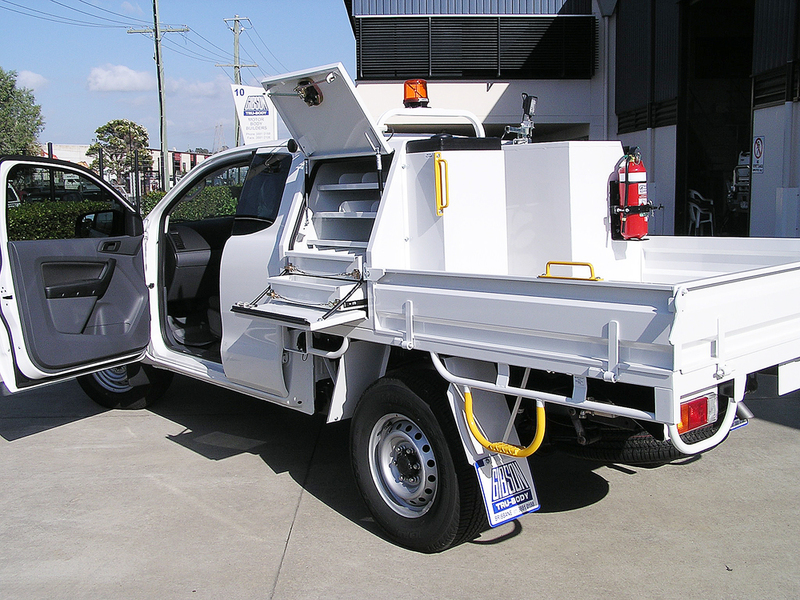 This can include rollover protection, safety signage, and specialized electrical set up, as well as an array of options to meet individual customer or company needs. 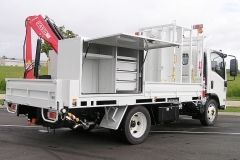 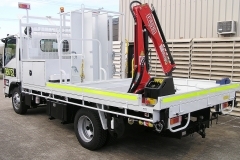 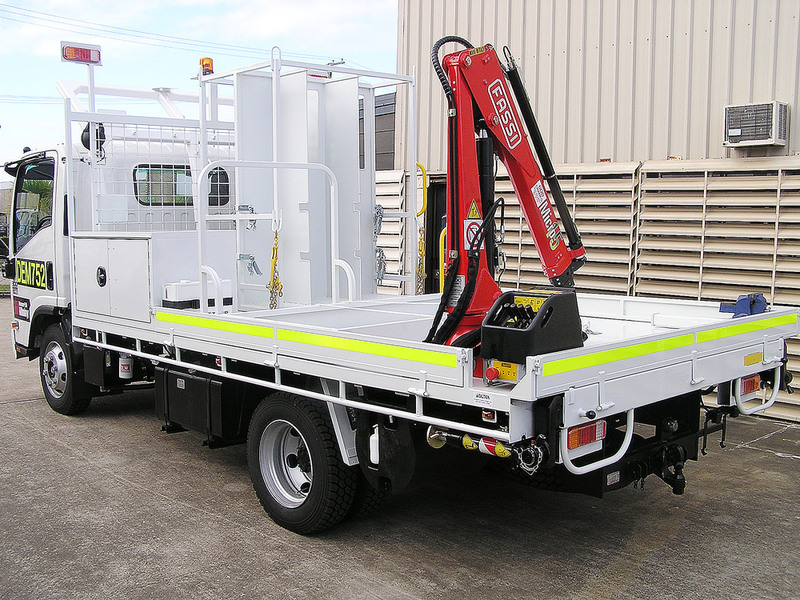 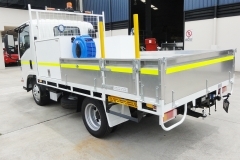 These jobs can be built as a tray body, service body, or van body and have cranes, hose reels or any other equipment as well.